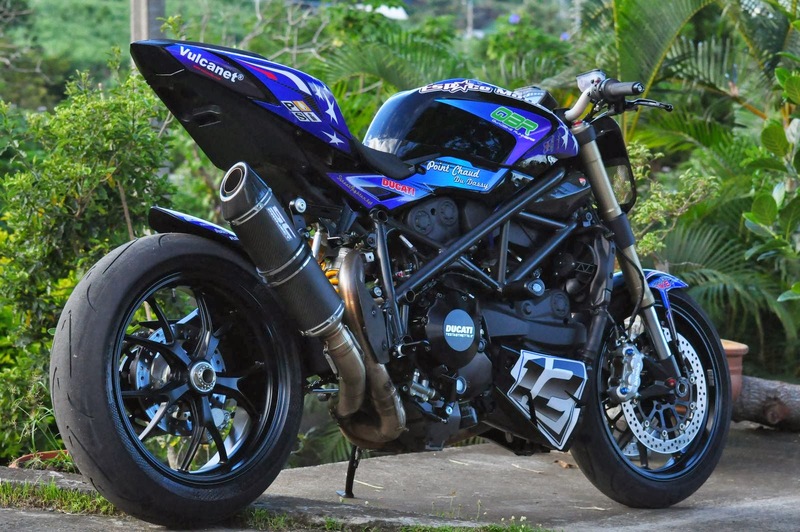 SC-Project - Technical partner with Team Ducati Pramac MotoGP for consecutive 5 years have developed a 2-1 semi-complete group with single lateral exhaust system for both versions of Ducati Streetfighter, 848 and 1098. 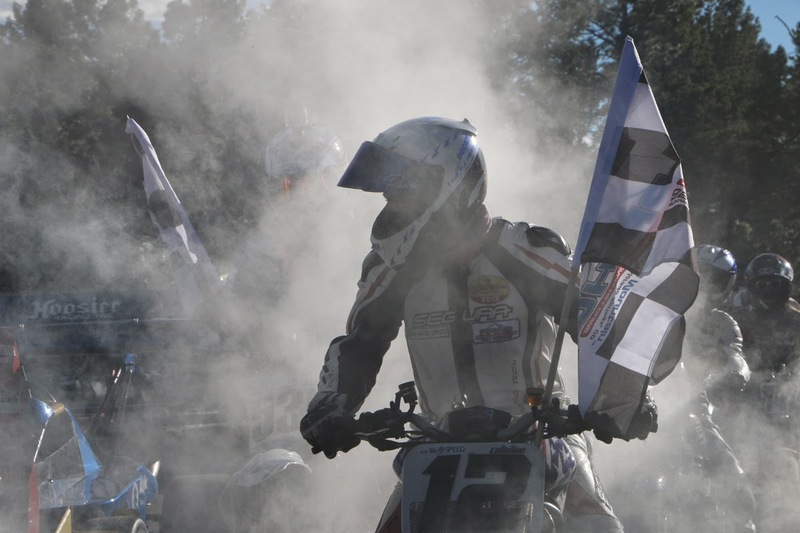 Using the very best materials our exhaust range has guaranteed results for performance, strength and superior weight reduction, dropping more than 50% off the stock system with a high agility improvement and drive manageability. The semi-complete group of performance exhausts is made of AISI 304 stainless steel with exceptional T.I.G. welding and presents the set up for the original Sonda Lambda binding. The silencers perfectly follow the tilt and are available in the oval version, MotoGP CR-T and GP M2 silencer versions. 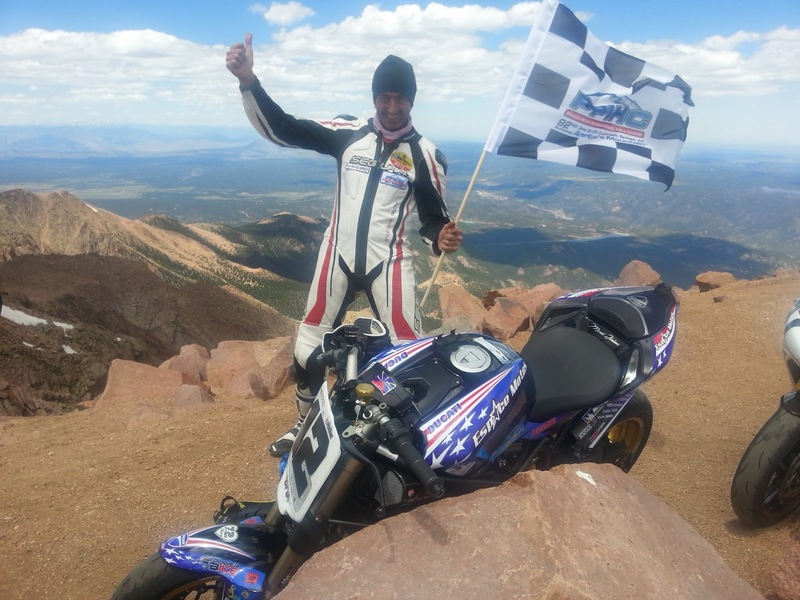 PIKE PEAK INTERNATIONAL HILL CLIMB 2014 WITH THE SC-PROJECT 2-1 OVAL!